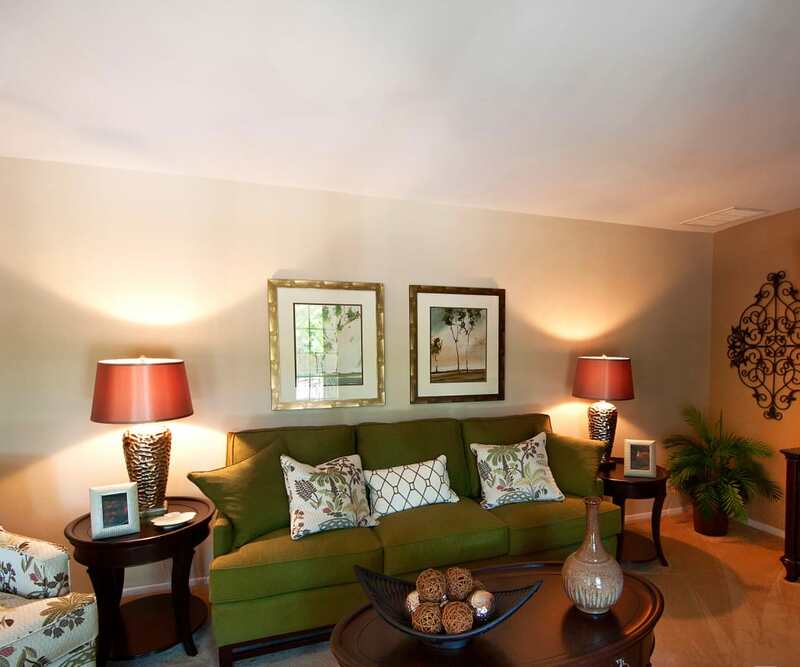 The Brittany Apartments in Pikesville, MD, provides you with all of the suburban conveniences of living in a modern apartment community. When you make your stay here, you’ll gain full access to a fleet of life-enhancing extras. 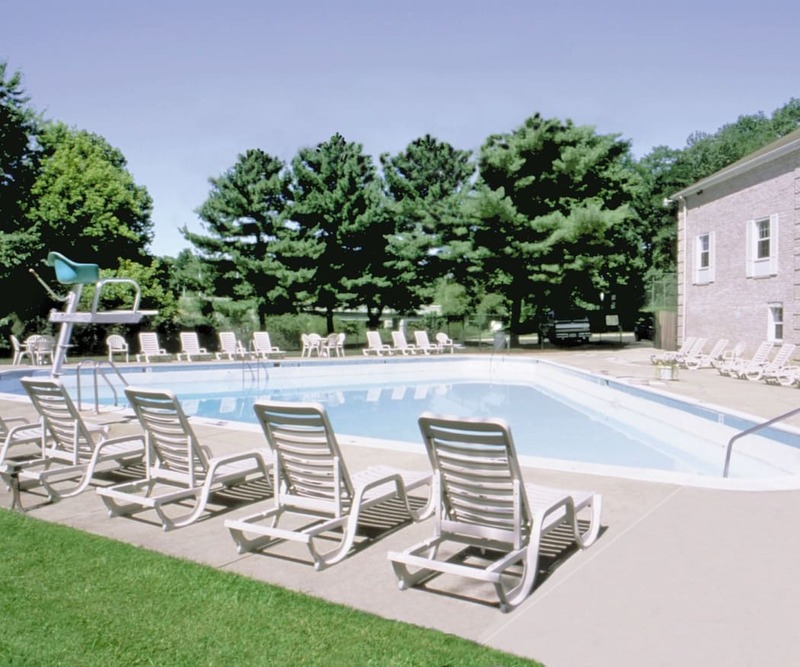 On warmer days, treat yourself to a relaxing time at the sparkling swimming pool, soaking in the rays on the sundeck or taking a dip in the water. Get your heart rate up at the fitness center, fully equipped with cardio equipment and free weights, or head outside to the tennis court for a friendly match. Everything you need is here at The Brittany Apartments, from the onsite laundry facility to the resident clubhouse. Live a life tailored to your unique lifestyle. Our beautiful one, two, and three bedroom apartments were thoughtfully designed to include features that better streamline your day-to-day. Complete chores with ease using the washer and dryer included in every floor plan. Then organize and store your belongings in your spacious, walk-in closet. End your busy day with feet up on the private balcony and a refreshing nightcap in hand. See all that The Brittany Apartments has to offer. Give our friendly leasing team a call to schedule a personalized tour of our apartment community.